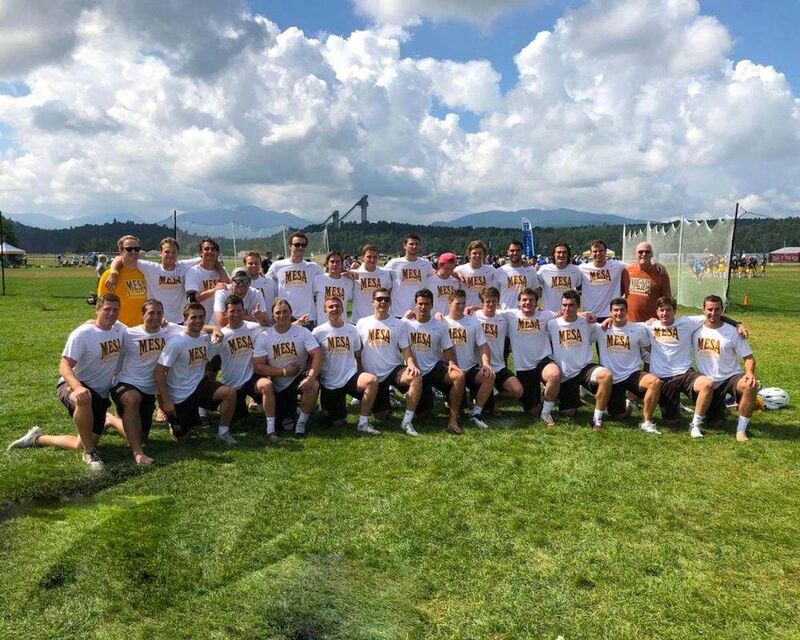 One of the things we are most proud of with Mesa Lacrosse is the way our alumni come together each summer. For the last 7 years, we have fielded a Mesa Alumni team that plays in the ultra-competitive SE PA Thursday night league. In all 7 years, we have finished in the top 4, and won it all in 2016. 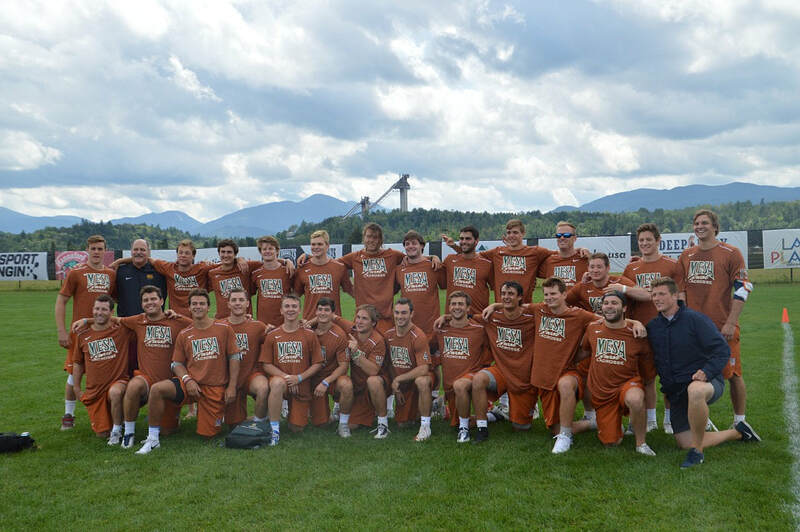 The team is good enough to compete in the Open Division of the Lake Placid Summer event that fields the best lacrosse from all over North America. It's the who’s who of lacrosse featuring many MLL and top college players. In 2018, Mesa finished in 2nd place. Dox Aitken actually putting his stick in his left hand. Reilly Hupfeldt demonstrating how to shoot overhand.